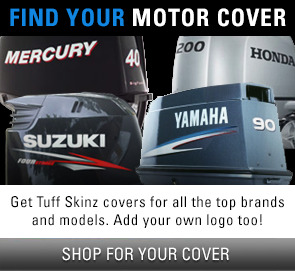 Covers come BLANK, with the Tuff Skins logo on the back, unless otherwise specified. 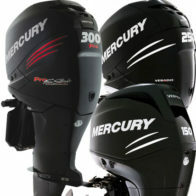 Standard, factory/stock graphics and/or custom graphics (company logo, etc.) can be added to any side of the cover for an additional fee. (see below). 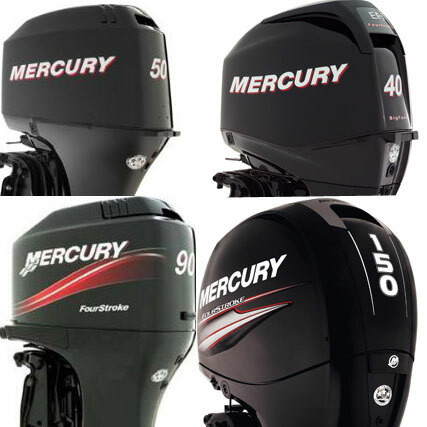 Choose your Mercury Graphics Package. 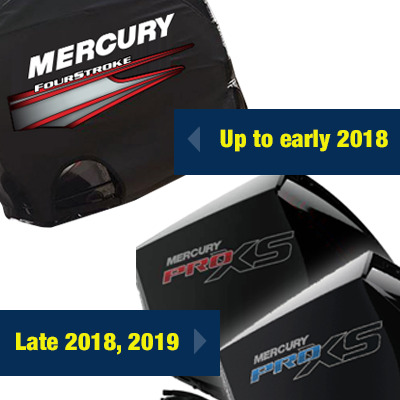 Choose your Mercury Graphics Package. *Graphics Packages WILL include HP unless otherwise specified. Include Horsepower (HP) on back? Would you like a name printed on your cover? Type the name, web address or phone number EXACTLY as you want it on your cover. Include upper and lower case letters and punctuation. CUSTOM GRAPHICS: In order to print custom graphics on your cover, all graphics must be uploaded below in Illustrator/Vector format (preferred) or a high-resolution, layered, Photoshop file (20" wide). Graphics that do not meet these requirements may incur additional processing fees. Custom graphics may take two to three weeks to process. 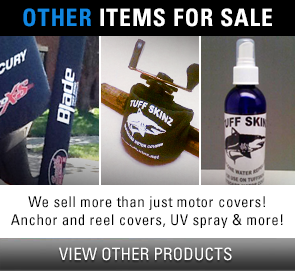 If you have any questions, please call 1-877-99-COVER before placing an order. Creative art services are available if you need help. 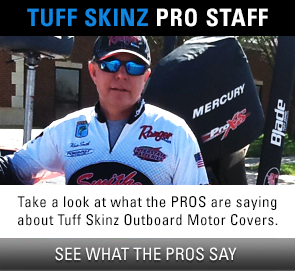 In order to better ensure the accuracy of your order, Tuff Skinz highly recommends you send us a picture of your outboard. While this is not required, it greatly reduces order errors and returned covers. I understand that the custom graphics options requires files to be sent in the appropriate file type. Graphics that do not meet our specifications may require additional art charges that will be billed separately. SKU: N/A. 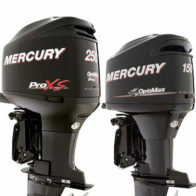 Category: Mercury Vented Outboard Covers.